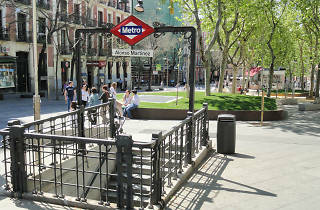 The junction where two other areas that are like chalk and cheese, Chamberí and Chueca, meet up is in this colourful square dedicated to the lawmakers and politicians of Spain. 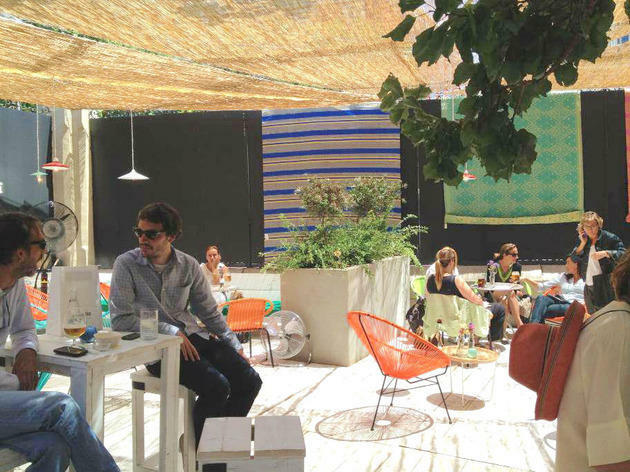 Out of this fusion of neighbourhoods have sprung the markets, bars, restaurants, and shops with charm sprinkled throughout the streets of Alonso Martínez. 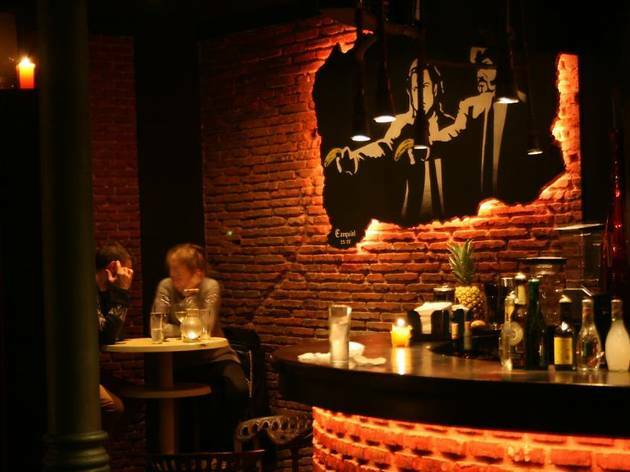 At night indie, rock, and jazz steal the show in this barrio. 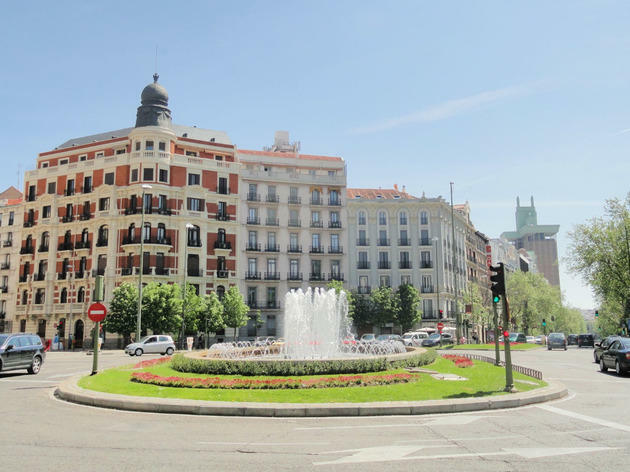 The Plaza de Alonso Martínez is a square that serves as a link between different districts of Madrid, so you'll find all types of restaurants, shops and people. 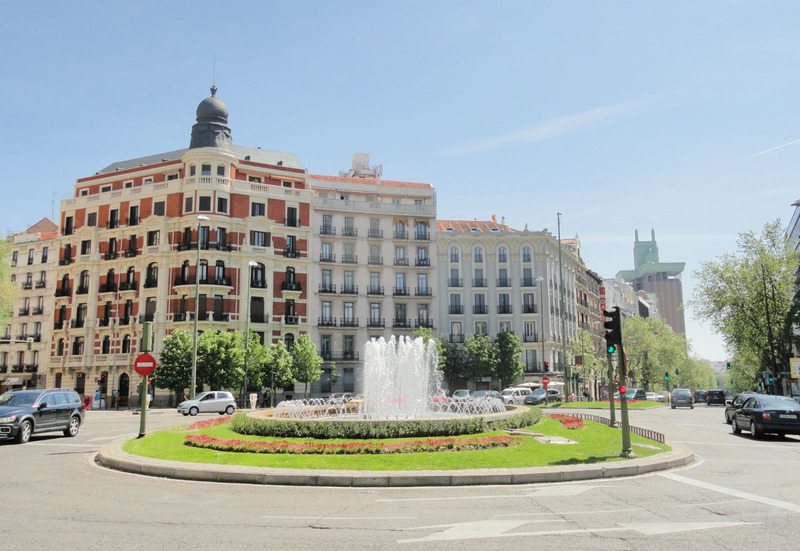 The majestic Chamberí is to the north, while toward the south you'll find Tribunal and Chueca, different from each other but both full of life. Walking west you'll run into the Trafalgar district and its Plaza de Olavide; while if you head east on C/Genoa, where the headquarters of the conservative political party Partido Popular resides, you'll end up at Plaza de Colón. The high-ceilinged flats with spacious rooms in this area, along with the occasional mansion, are attractive lures for pop-ups – markets, shops and bars that decide to open for a limited time. A good example is the Palacio de Santa Bárbara, a building dating back to 1862 and located smack in Plaza de Alonso Martínez. It has served as a Christmas market; a terrace where you can take a break with beer, wine, cocktails, or natural juices; and even a home decor shop. Be assured your wallet will take a hit since anything sold in a pop-up shop will cost you your eye teeth. Over the past few years some cosy cafés have opened up in the area, where you can get your usual drink and sample the pastry selection, read the paper, work at your laptop, or just have breakfast with friends. Mamá Framboise is perhaps the oldest in the barrio, with a bar full of macarons, croissants, and freshly-baked cookies, complete with aged wooden chairs and a long table you share with strangers. Its reputation precedes it, so it's always busy. Dray Martina, one block away, is a good alternative among many. Far from the powerful net cast by Spanish clothing group Inditex, in this neighbourhood you'll find completely different types of shops and markets. They're small stores, with exclusive product lines and attention to customer service. 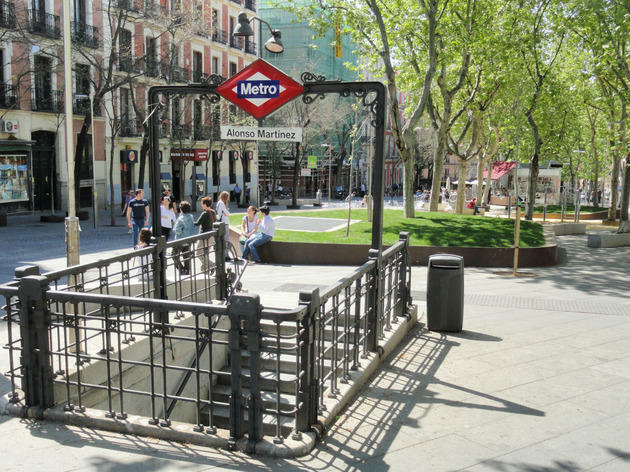 If you don't keep your eyes peeled, you could pass right by many of them, so it's worth thoroughly exploring the streets of Alonso Martínez and its surroundings. 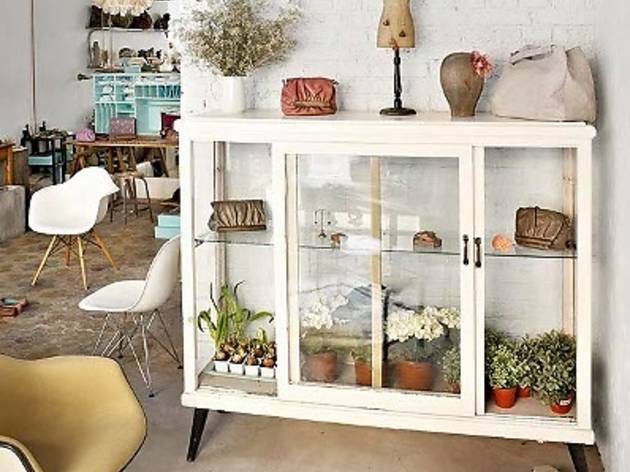 You might find a florist's with its windows adorned with colourful roses or an exclusive boutique you've never heard of, and just next door, a fruit shop or butcher's where the locals shop. 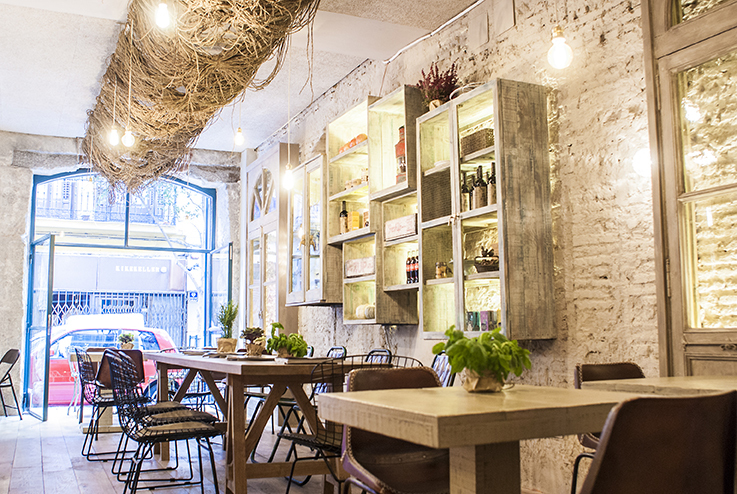 In the heart of the Alonso Martínez barrio is this cosy restaurant, decorated by Madrid In Love. 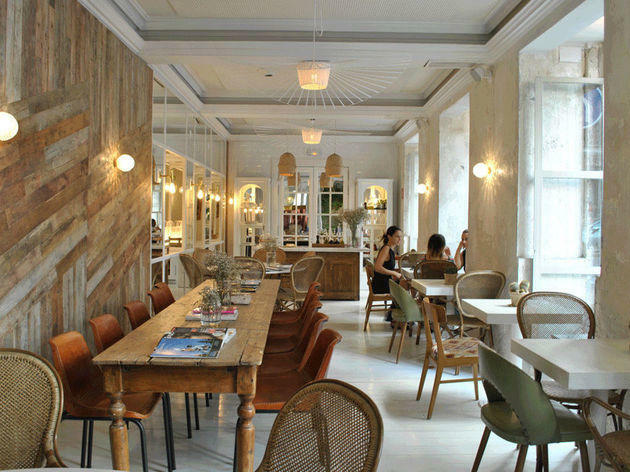 The wooden tables, large windows and muted walls make Dray Martina in a spot with lots of charm. If you were looking for something to do, you could sit here from breakfast to dinner, and the menu, though small, is very good. We recommend the pumpkin ravioli with scallops and king prawns, and their famous pot of chocolate. The service can be slow, so give yourself plenty of time or save it for when you're not in a hurry. 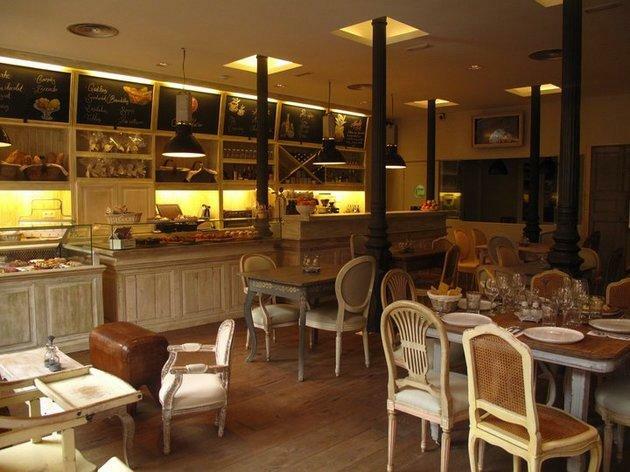 Do not miss their Sunday brunch with several menus to choose from. Possibly the most famous café-bakery in Madrid's city centre, Mamá Framboise was one of the first to capture a vintage style and the trend of large tables you share with people you've never seen before. It's a place where you can have breakfast and grab a snack, but it's also a shop where you can get lovely things to go, like theire macarons, mini tarts, biscuits and cookies. The tables are always full of groups of friends meeting up for breakfast or executives who work in the area who pop in for a mid-morning coffee. 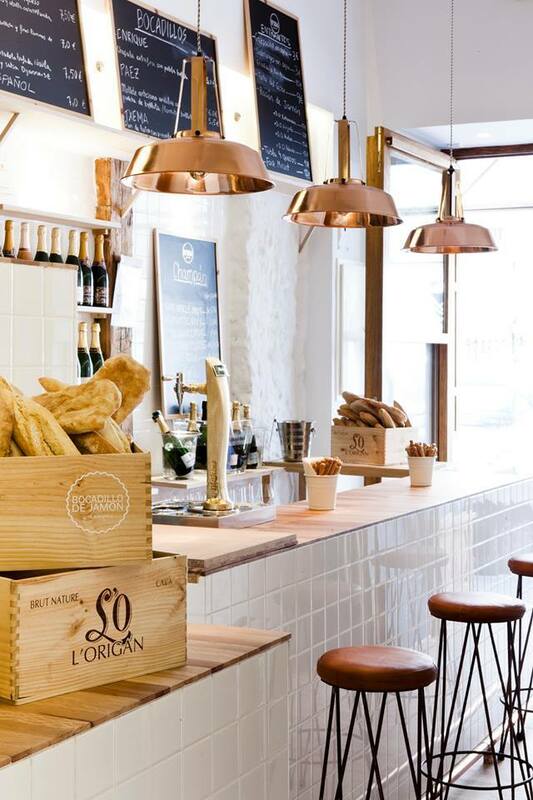 The 'boulangerie' has another establishment now in C/Goya, and they have a shop online. Sexto has found its formula for success: comfortable, tastefully decorated premises, well-cooked Mediterranean market-style cuisine, friendly service and long opening hours, plus the possibility of staying for cocktails after your meal. All of these ingredients make going to this restaurant a recommendable experience. Be sure to book first because it fills up fast. A ham sandwich and a glass of champagne? Together? Yes! 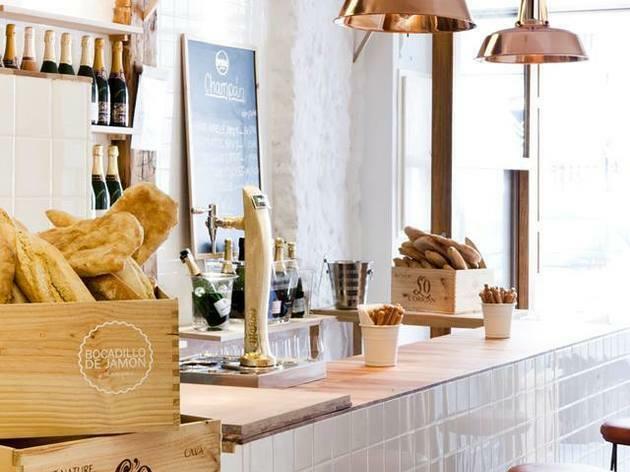 Though it doesn't seem likely in this bar in the Alonso Martínez neighbourhood, they've managed to find a perfect combination in the pairing. It helps a lot, of course, that they use premium-quality Iberian ham and serve French champagne. Everything in this place invites you to stay, from the chic décor to the attentive staff. The sandwiches are delicious, with a selection ranging from mortadella to fillets, as well as Iberian game and acorn-fed ham. All the sandwiches are served on either a crunchy 'pan de cristal' (similar to an extremely light and crunchy ciabatta), bread baked in a firewood oven, or crunchy cristal bread, bread from a firewood oven, or 'mollete' muffins that'll make your mouth water by just looking at them. They cost around €7. 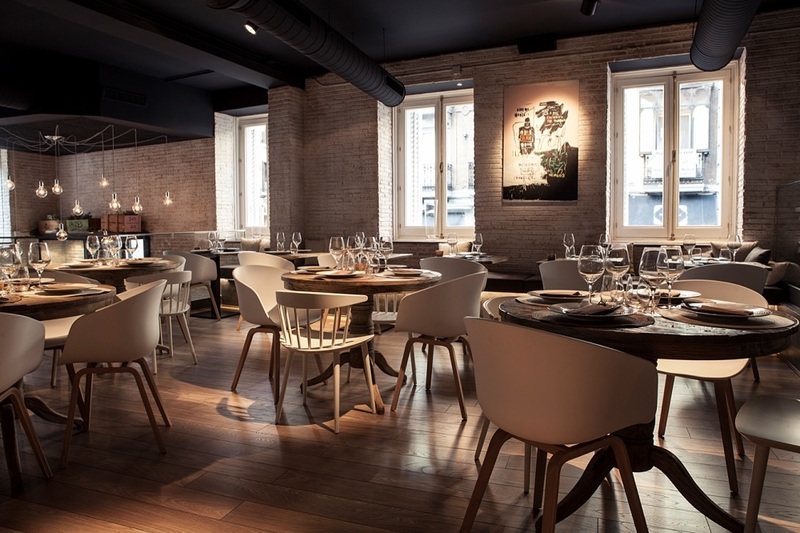 A perfect blend of the modern with the most redeemable elements of traditional Spanish folklore, this place has flamenco in its soul, while at the same time being a rabidly contemporary bar. 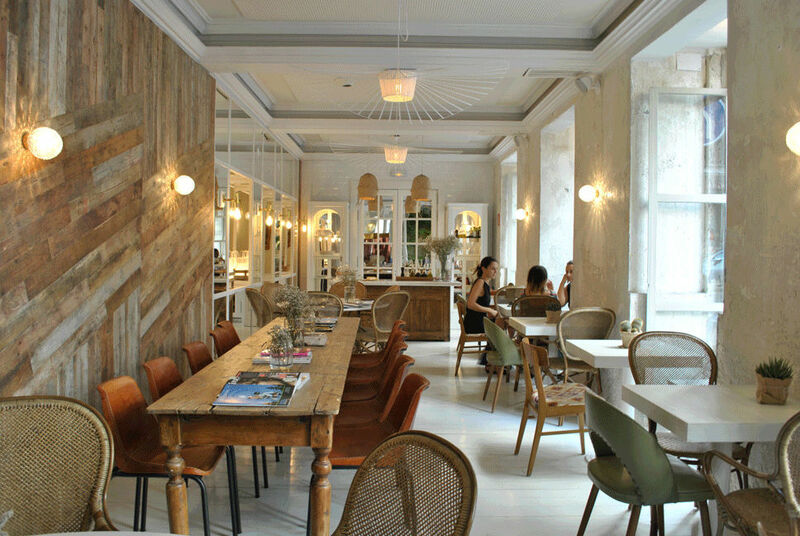 The chairs designed like ornamental combs, the large orange armchairs lining the wall, and the beautiful portraits of young women wearing mantillas all make this a very attractive place. In addition to a fine food menu there's a nice list of cocktails and premium drinks. The clientele tends to be thirtysomethings who like to come here to chat while moving to the beats of the music. This is a large place with an elegant and distinctive touch. Its forte is its list of cocktails and smoothies. It manages to create the atmosphere of a chill-out with its comfortable armchairs and soft lighting. The main bar, where a crowd of punters in their 30s come to order their gin and tonics, is lit with faint purple hues. There are spaces for all tastes and a high wooden table where you can spend time with your friends or make new ones. 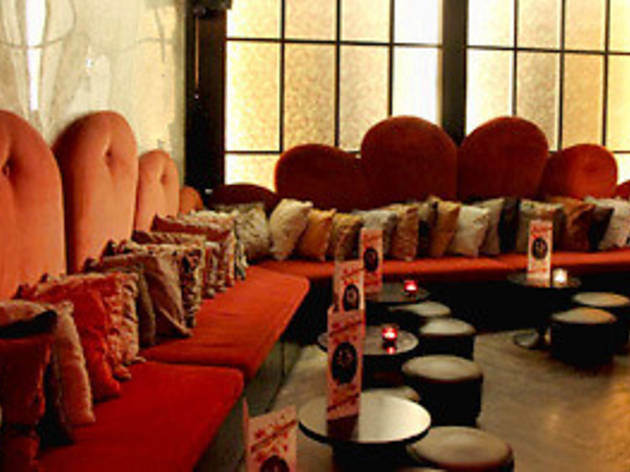 It’s the ideal place for a relaxed first drink if you plan to go home early or for the last cocktail after a pleasant evening out. This shop with its charming vintage decoration sells clothes by different brands and collection, most of which are in naïf style. Sheer dresses, aged handbags, worn jeans ... 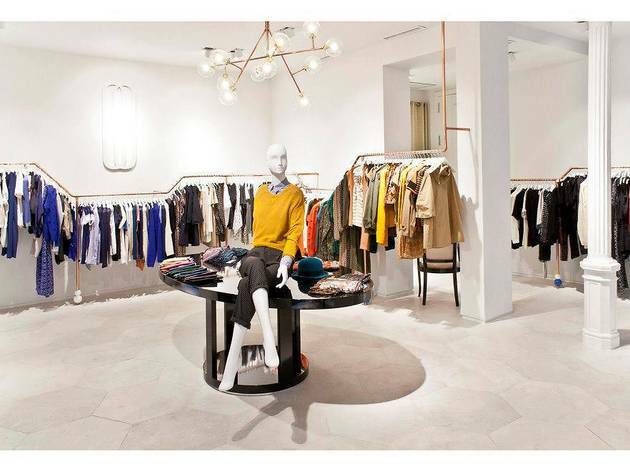 They also have jewelry, children's clothing and even some furniture. Among the brands on sale here are Blush, Stella Forest and Tara Jarmon. It’s highly recommended if you want to get away from the Inditex look. 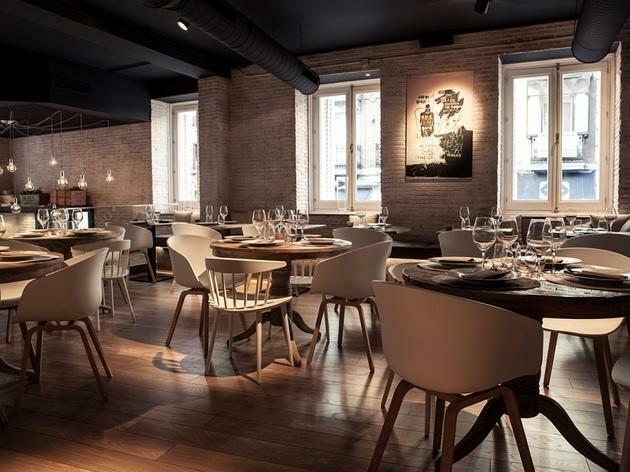 This interior design firm is responsible for decorating some of the nicest shops and restaurants in Madrid. With simplicity, the colour white, wood and flowers as their signature elements, these designers take care of the smallest details. Their space on C/Argensola is both a set for film and fashion photo shoots, and a place for corporate meetings and press conferences. 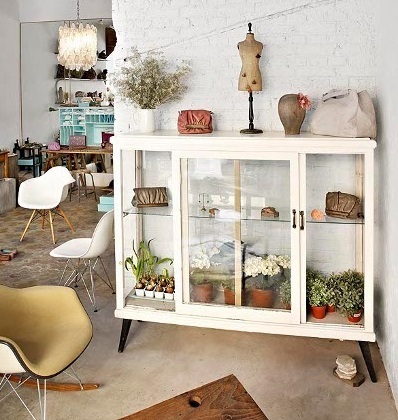 Their pop-up shops are a must for anyone interested in interior decoration. 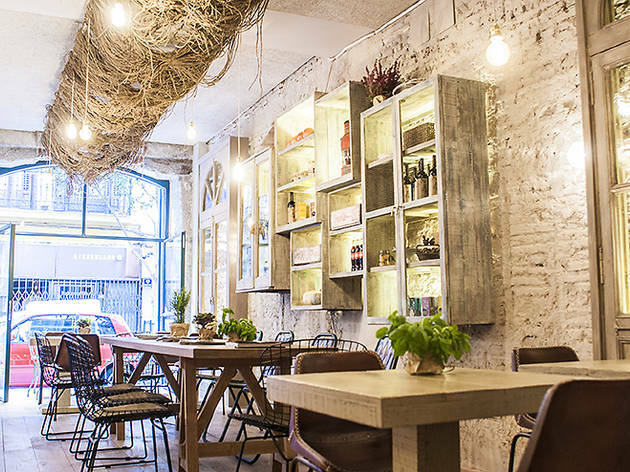 Among the shops and restaurants that have turned to Madrid In Love are Dray Martina, Olive and Maricastaña. This accessories brand came into being in 1997 at the hands of Ana Carrasco and her husband, Jaime Lara. Its fresh, colourful designs are well-known both in Spain and abroad, after the firm participated in several editions of the Mercedes-Benz Fashion Week in Madrid and broke into markets such as the USA, France, Japan, China, Italy and Great Britain, as well as participating in international fairs. 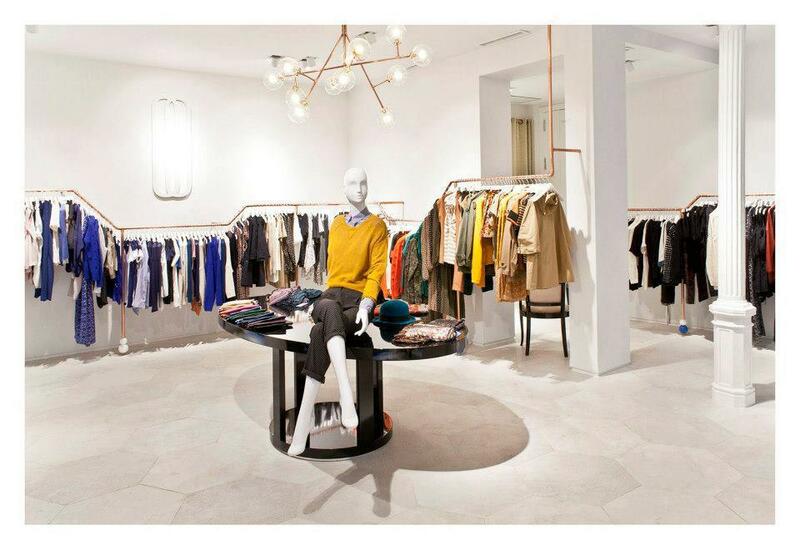 In 2010 they opened their first retail store in Madrid’s C/Lagasca, and they now have over 50 outlets in Spain alone. 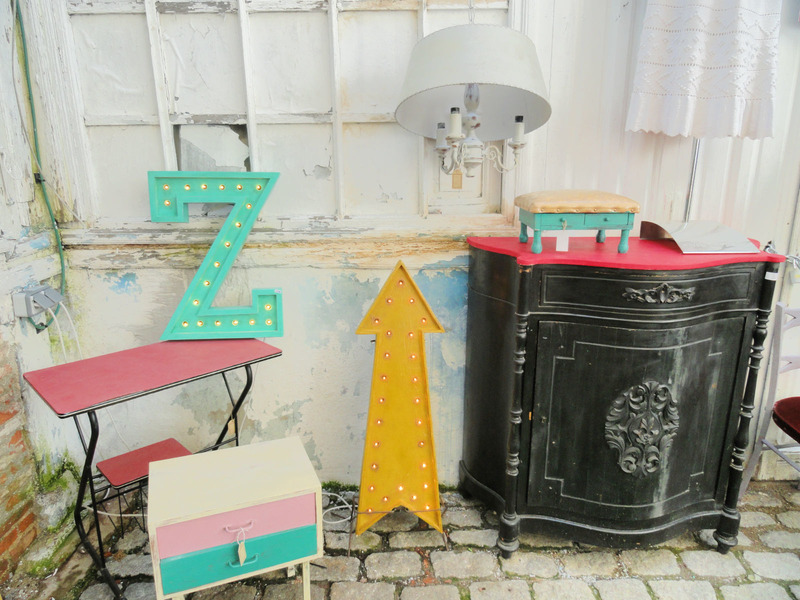 It's a shop worth visiting just for the decor. Run by the same owners as the now-defunct RRR Bar, ThunderCat preserves the same spirit and is here to stay. Its speciality is rock with pop tinges. Local bands play covers of international groups like The Beatles, and Thursdays see Jam Sessions dedicated to pop-rock sounds influenced by the classics of the genre. 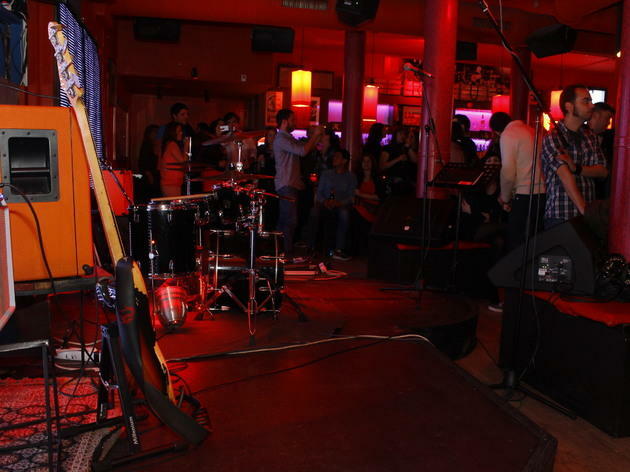 There are also live concerts and DJ sessions at weekends. 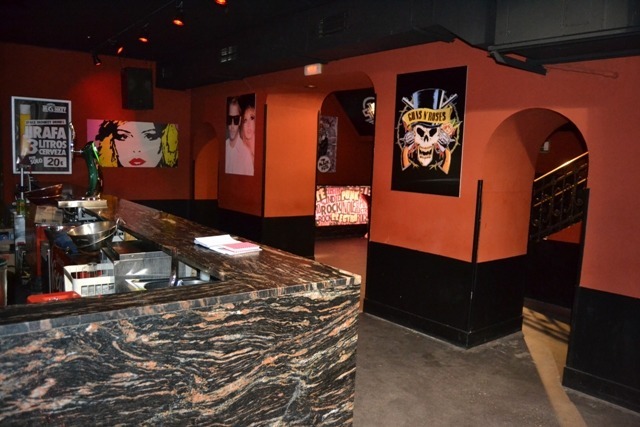 But don’t expect to find sweaty long-hairs and speed metal in this bar for middle-class kids, where the subdued red lighting gives the place an intimate and interesting touch. The clientele is usually thirtysomethings nostalgic for the sound of the '70s, '80s and '90s but open to new rock styles. 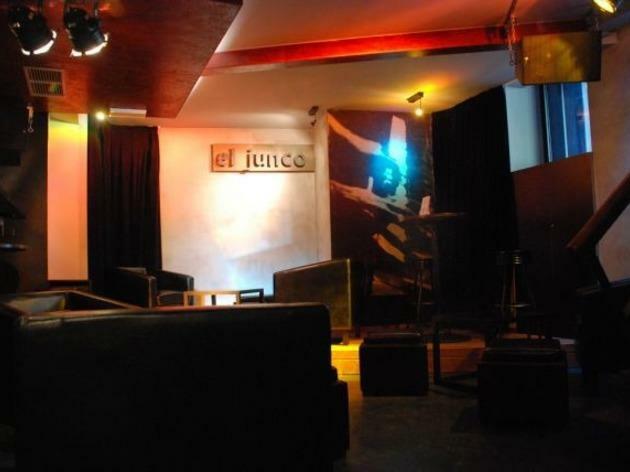 Specialised in jazz, Junco frequently stages concerts by Spanish performers and groups. 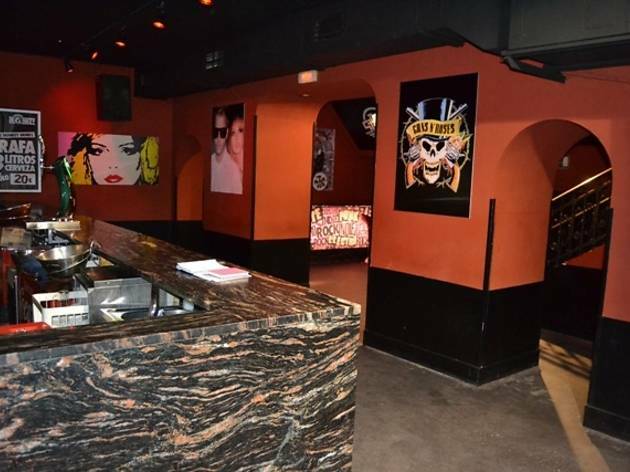 Although it has just one floor and isn’t particularly big, the venue is divided into three areas: the bar, the stage, and an area to relax and have a quiet drink. Blues and mellow rock are also well received here. When the concerts finish it’s the ideal place to chat and drink gin and tonics or get up and dance. The clientele is basically thirtysomethings. 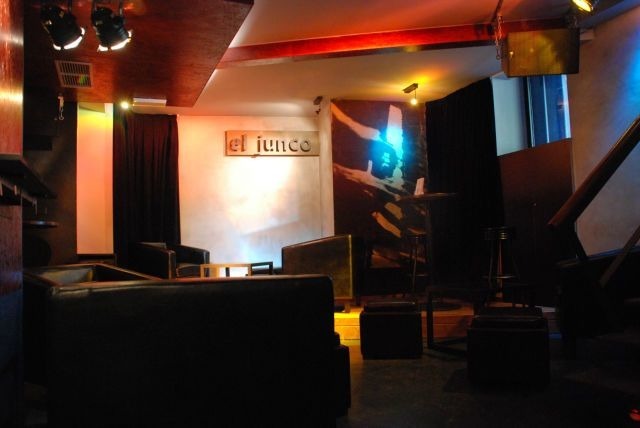 Although it’s open till 6am, it’s also a perfect place to have the first drinks of the evening. 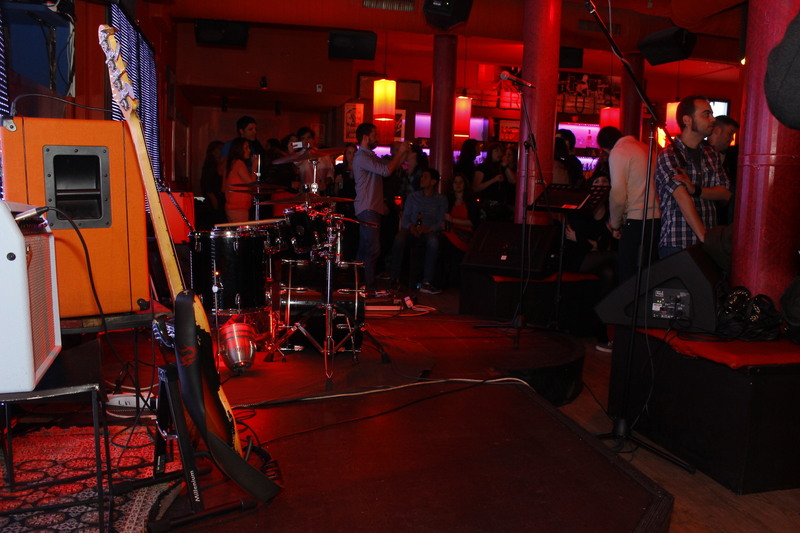 Located in the middle of one of Madrid’s main nightlife areas, Space Monkey is an indie alternative in Alonso Martínez. 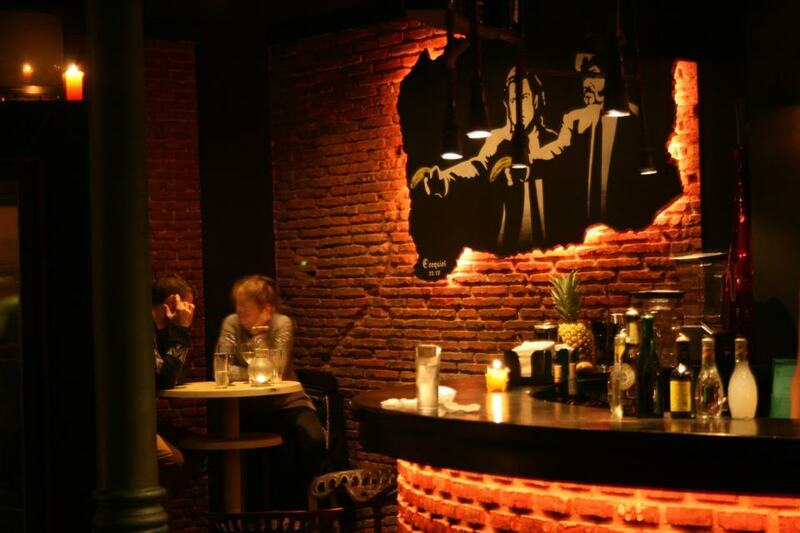 Its basement premises is divided into three different areas: the main part with a large bar that waitresses climb up on to dance and pour booze into customers’ open mouths, a quieter zone and a space on the upper floor for private celebrations which has its own waitress. Here, songs by The Beatles and U2 are mixed with sounds by bands like The Black Keys and The Killers. It attracts a public of around thirty who dance without care until closing time. Luckily, the surrounding area is full of places to go to wait for dawn to come.